Download a PDF of this story, download the Hand and Power Tool Selling Guide or view two additional hand and power tool best practices! Sawdust is everywhere. Wood scraps are scattered on the ground. 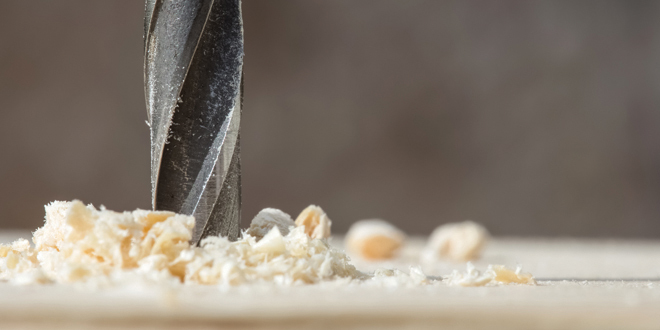 The piercing sound of a screw being drilled into plywood fills the room. It may be hard to determine if the previous scene is from a job site or your neighbor’s basement because these two customer types, DIYers and professionals, are not all that different in the tools they use. “The DIYer is similar to the professional in the projects they do with [hand and power] tools, but the difference is in the volume,” says Mike Karch, vice president and general manager at Neu’s Building Center in Menomonee Falls, Wisconsin. 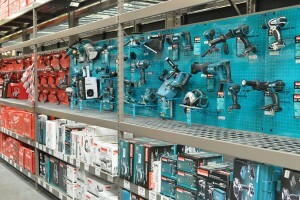 Since this category is important to both the DIY and pro segments, it is important that you keep your hand and power tool categories in top condition, using techniques that appeal to all customer types. 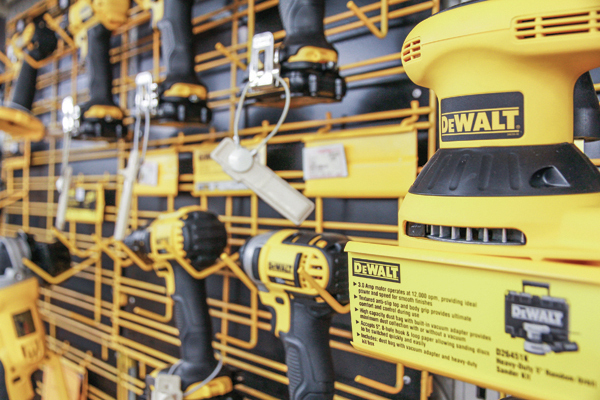 To help you outpace your competitors, Hardware Retailing spoke with high-performing retailers in the hand and power tool category about their best practices and how they cater to both DIY and pro customers. In the following pages, we share four best practices as recognized by the retailers we interviewed. 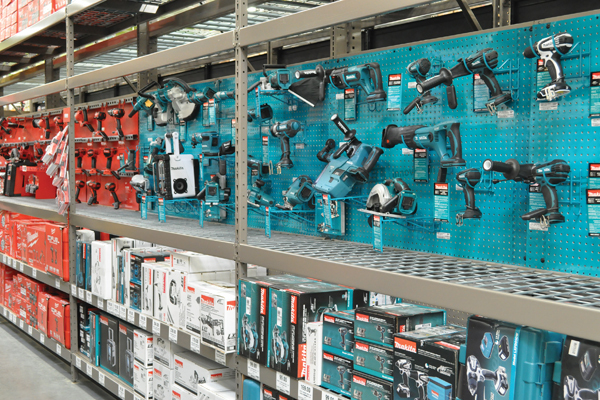 These tips will help you strengthen your hand and power tool categories while making your store the go-to location for both DIY and pro customers. 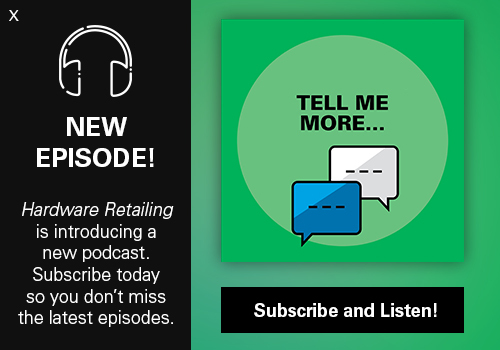 Visit www.hardwareretailing.com/tool-best-practice for two additional best practices. Then download a useful training PDF to share with your hand and power tool team by visiting www.hardwareretailing.com/tool-selling-guide. 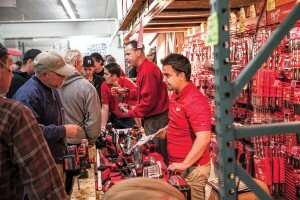 While day-to-day, in-store hand and power tool demonstrations are not always possible, the retailers we spoke with, like Friedman’s Home Improvement, a four-store chain in California, are always searching for opportunities to host vendor demonstrations. Prescott True Value Hardware in Prescott, Arizona, has hosted a Spring Demo Day for 18 years. The event involves 25 to 30 vendors who set up in areas throughout the store. 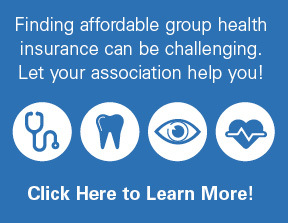 Those who attend can visit vendors, observe product demonstrations and receive bonus buys. 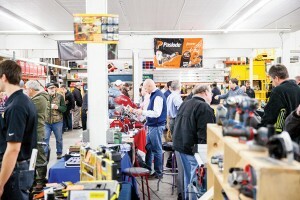 Besides this annual event, Tom Toth, co-owner of the store, says he tries to interact with vendors five or six times a year, inviting them to do product demonstrations accompanied by special buys, which are important to both DIY and pro customers. Neu’s Building Center hosts its well-known Tool Day twice a year. This event lets professionals interact with and ask questions to tool manufacturers and allows DIYers to get hands-on experience with the tools. Similarly, Neu’s Building Center hosts a Tool Day twice a year, in May and December, where 60 tool vendors come and demonstrate their products. The bi-annual event runs on a Monday through a Saturday, with the Friday of the event being the biggest day. Free food is catered on Friday, adding to the excitement. Hosting events such as Tool Day is important to the success of Neu’s hand and power tool categories. 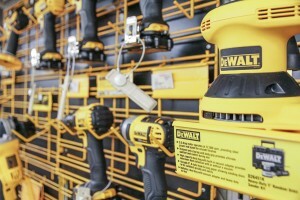 With all of the advancements in the hand and power tool categories over the past few years, from lithium batteries to brushless motors, tools are constantly evolving. Graham at Friedman’s Home Improvement is intrigued at what the future of the category holds. To ensure the sales staff stays current, Friedman’s Home Improvement provides the team resources, but also says they are proactive in their own training. Besides staying on top of changes in the categories, Graham says his employees complete product request forms, which help Friedman’s Home Improvement stock hot products. Sales associates complete request forms and turn them in to Graham after two to three different customers have asked about a product they do not stock. At Mountain View Farm & Garden in Chambersburg, Pennsylvania, it’s vital that the staff is well informed about new product innovations coming to market. Since there are so many changes, Joel Hoover, store manager, uses the Internet to help inform customers. Hoover uses other methods to keep his store and sales staff knowledgeable about new products. 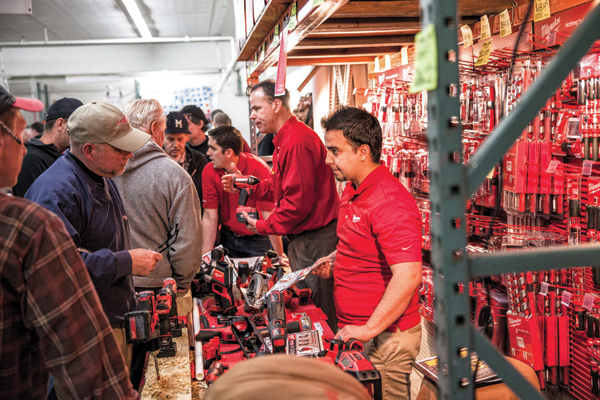 Prescott True Value Hardware uses vendor training to keep its staff informed on the regular updates in the hand and power tool category. 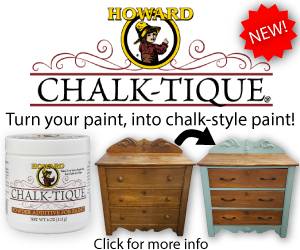 Toth at Prescott True Value Hardware attends industry shows to stay abreast of new trends. One way Toth keeps his sales associates informed about new products is through on-site manufacturer training, as do other retailers we spoke to. 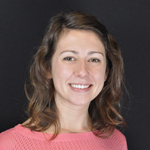 Neu’s Building Center uses similar methods for keeping its staff well informed and even offers additional incentives. As the category continues to change with the introduction of Bluetooth and smartphones into power tools, it is vital that your hand and power tool team continuously develops their product knowledge. Doing so will help your tool department remain relevant and competitive in the eyes of the pro and will help DIY customers with hands-on projects. Maintaining good relationships with vendors goes hand in hand with demonstration events and staying familiar with new products. Friedman’s Home Improvement relies heavily on its vendor relationships, ensuring its department is stocked with the most recent products that cater to both DIY and pro customers. “Our vendor community is strong,” Graham says. Dan Graham, corporate buyer at Friedman’s Home Improvement, says developing and maintaining vendor relationships helps him provide customers robust products lines along with successful hand and power tool events. Hoover at Mountain View Farm & Garden has put a lot of time into developing and maintaining vendor relationships. He notes that some of the store’s vendor relationships come from previous business and others he’s started from scratch. Hoover notes that some of his current relationships started by calling the vendor, talking to the sales team and then slowly introducing the vendor’s product into the store’s offering. Having seamless vendor relationships is also extremely important at Neu’s Building Center. These vendor relationships are vital to the success of the annual Tool Day event. Karch notes that a lot of Neu’s tool vendor relationships are direct rather than two-step. These direct relationships allow Karch to share market information with the vendors and in return, receive manufacturers’ insights. Fostering these close vendor relationships will allow you to host more demonstration days and stay ahead on trends, two important elements for the pro segment. Along with those two important factors, great relationships with a variety of vendors will allow you to provide a wide array of tools, catering to both the DIY and pro markets. Having an Authorized Service Center in store is a noteworthy competitive advantage for Mountain View Farm & Garden, says Hoover. The service center is a big draw for pros, says Hoover. 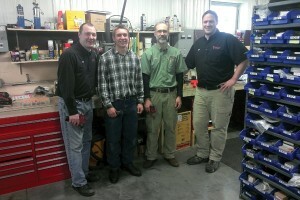 At his store, the service center customer base is 75 to 80 percent pro. 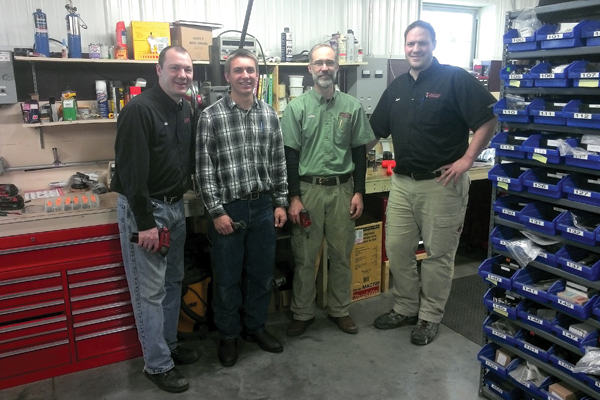 The repair shop team at Mountain View Farm & Garden ensures that the Authorized Service Center returns tools to customers in a timely manner and continues to operate a successful and competitive shop. Neu’s Building Center has also seen success from its Factory Authorized Service Department. Karch says his team completes as many as 800 repairs a month since the store is a service hub for contractors. Since Neu’s Building Center’s competitors do not offer this service, Karch notes it is a huge differentiator and draws pros to his store. “We help our customers when they buy and when they have a problem, which you can’t get everywhere,” he says. Both Karch and Hoover noted that a service repair center is perfect if you want to cater to pros, since they purchase high-end tools and use them often. However, a service center is also important for DIYers because it shows that you will help them through the entire process of their projects, even if a tool breaks. While authorized service centers produce additional business, there are a lot of factors that go into creating and operating a successful shop. Buying the tools, inventory parts and finding a tech are big monetary investments. Karch also says the service center has to analyze each repair and determine if it is best for his shop to service the part or to send it on to the nearest franchised factory service centers. “We have to evaluate repair volume, warranty reimbursement rate and turn around time from an off-site factory center carefully when contemplating in- or out-of-house service to support a product line,” Karch says. Overall, both Neu’s Building Center and Mountain View Farm & Garden recognize their repair centers as competitive advantages. However, they both recommend having a plan.